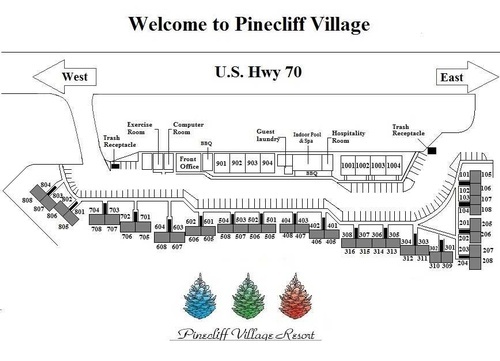 Pinecliff Village has served guests exploring the Southwest for over 40 years. 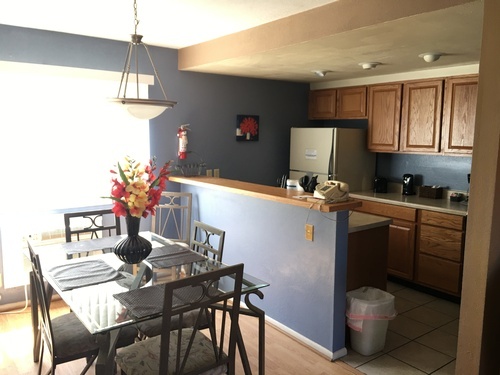 Our one and two-bedroom condominiums have furnished kitchens, a living/dining combination, 1 or 2 bedrooms with 1 full bath. 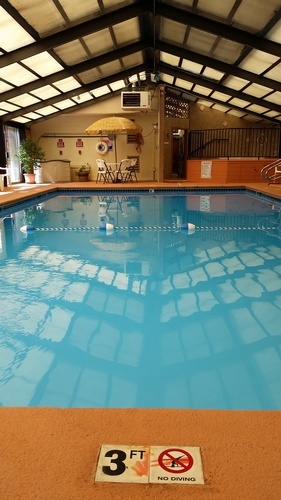 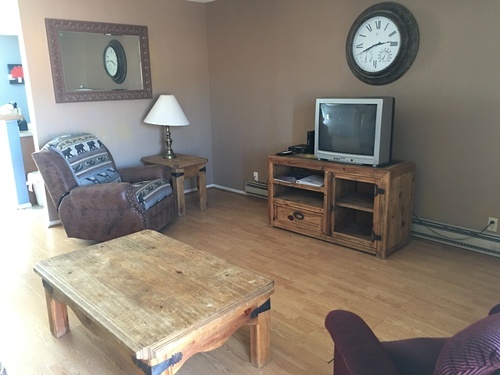 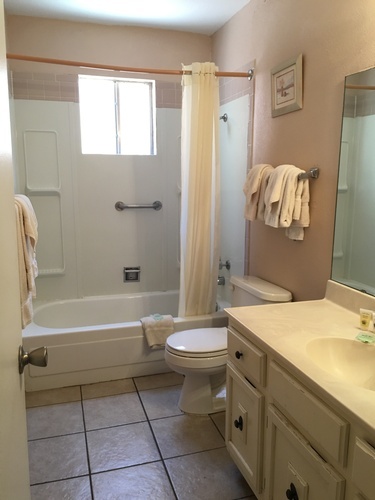 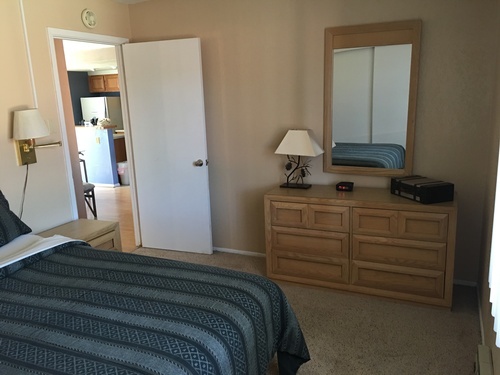 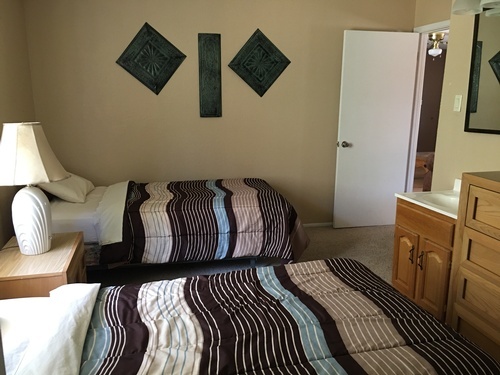 Amenities include the heated indoor pool and spa, barbecue patio and gazebo with outdoor gas grills, guest laundry, exercise room (treadmill and stationary bike), computer room, playground, games and DVDs to borrow.